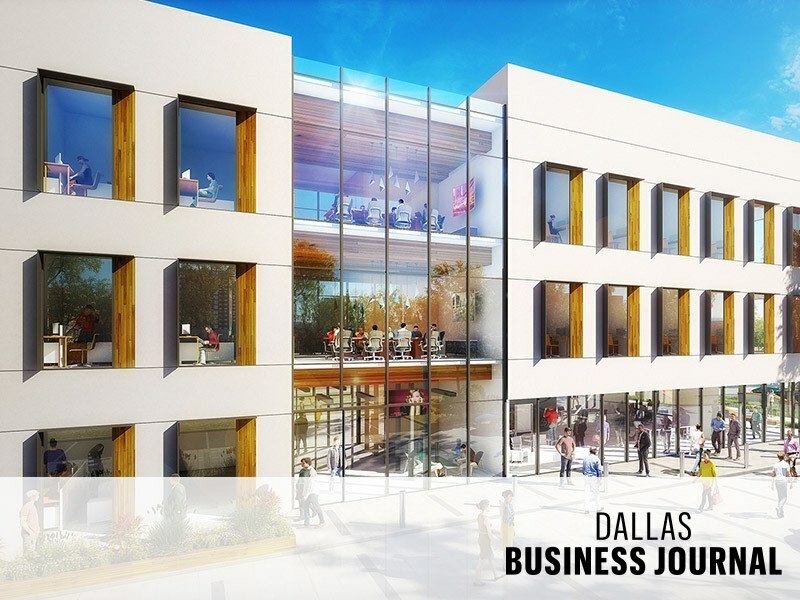 Phase one of Irving IT Park, which will be located at 1410 Westridge Circle North, will include a three-story building with 35,430 square feet of Class A office space. Each floor can be taken by a single tenant or broken up into spaces ranging from 2,500 to 5,000 square feet. Sam Kilaru and Vinay Vattikuti, business partners and T2V co-founders, are planning to occupy the third floor with their other companies, Yasmesoft and Vendithera. T2V is also planning a second phase of the campus, which is expected to break ground next year. When combined with phase one, the 90,000-square-foot project is expected to bring more than 125,000 square feet of Class A office space to the area.